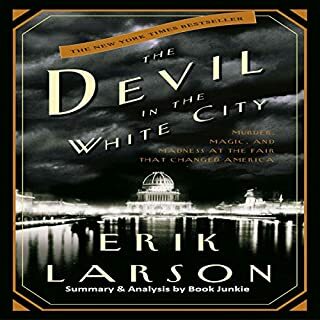 The Devil in the White City tells two different stories, of two different men. One is Daniel Burnham, architect and organizer of the 1893 World's Fair. The other is H. H. Holmes, the serial killer who found his prey in the fair's crowds. 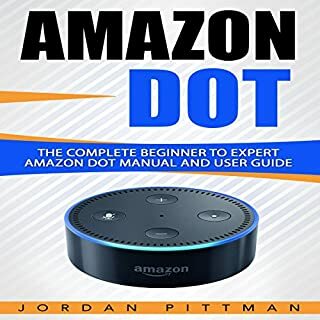 I thoroughly enjoyed this guide and I am happy to have it for answers to my various demand with another working system. 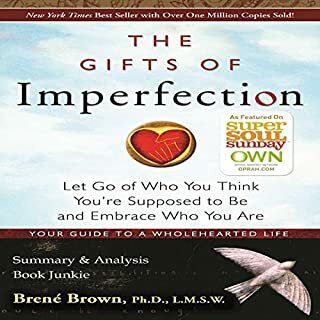 Dr. Brené Brown has given listeners yet another self-help book to wow audiences and transform their lives. She hasn't disappointed with her books in the past and The Gifts of Imperfection is no different. 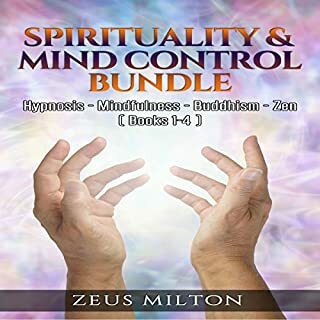 In this book she defines what it means to live a wholehearted life and then gives listeners 10 solid guideposts to incorporating wholehearted living into their lives. You need to listen to this book if you want to dive deeper into the world of Daniel James Brown. 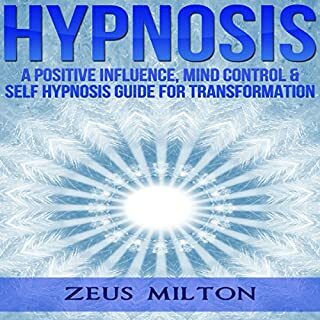 This is a summary and analysis and not the original book. 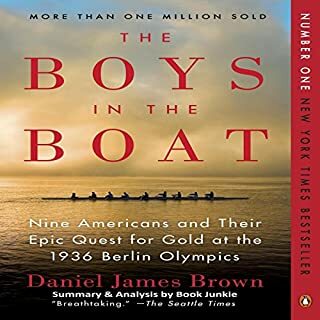 The Boys in the Boat: Nine Americans and Their Epic Quest for Gold at the 1936 Berlin Olympics is written by best-selling author Daniel James Brown, the author of two riveting historical novels The Indifferent Stars Above and Under a Flaming Sky. 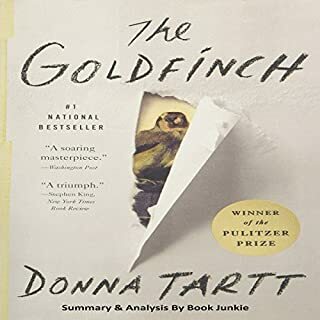 Donna Tartt's Pulitzer Prize winning novel, The Goldfinch, expertly weaves through the intricacies of the antique art world through the eyes of its main character, Theo Decker. Theo survives his mother in a world-shattering Metropolitan Museum bombing and is thrown into life as an adult with a mysterious painting by his side. 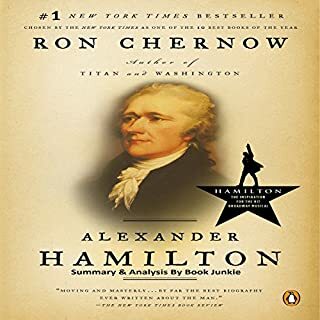 You need to listen to this book if you want to dive deeper into the world of Ron Chernow. This is a summary and analysis and not the original book. Alexander Hamilton is perhaps the least well-known founding father, but he had a huge impact on the development of the United States. Instrumental in writing the Constitution, he also founded the central bank, designed the first US currency, and was a close advisor to George Washington. Amazing 😁⚡😁⚡ really interesting and my rate it 5/5 because it was really good and was written like a classic. Are you ready to take on a leadership role? Are you gaining more responsibility in life? Do you know how to make the connections you need to succeed? 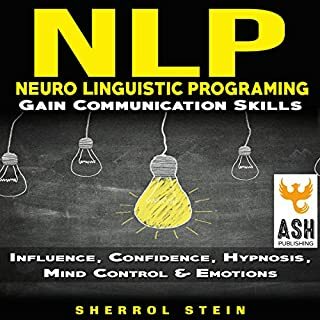 This amazing book bundle walks you through the steps you need to get the ball rolling and master the delicate art of conversation. Whatever your natural leadership ability, you can become the leader you want to be. 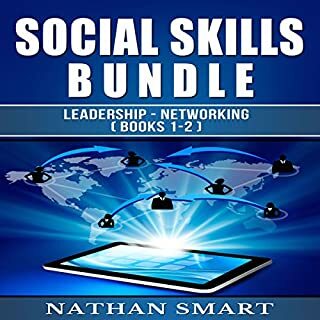 You can learn the skills of leadership, no matter your qualifications, life experiences, or personality traits.